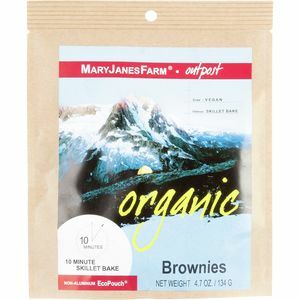 Mary Janes Farm Organic Brownies are fantastic stuff. For that matter, all their dried food is both healthy and tasty. 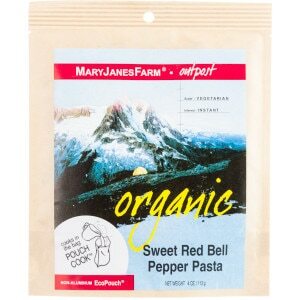 Whether you're a vegetarian or a carnivore, Mary Janes Farm will keep you fat and happy in the backcountry.